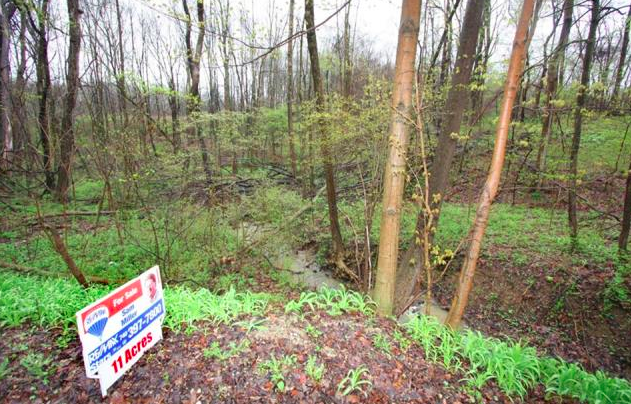 This super goregous wooded country acreage that is located on the southwest side of Mount Vernon, Ohio SOLD today and the buyer bought an adjoining parcel of land as a package deal. Knox County Ohio acreage especially land that is ideally located for Columbus Commuters generates a lot of interestand activity. Check out the listing details and you can view the property map by clicking here: 11 Acres on New Delaware Road and Liberty Chapel Road, Mount Vernon, Ohio 43050. 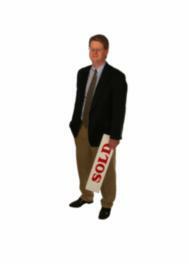 There are adjoining parcels of acreage that are available and can be bought at an additional price. Sam Miller Team of REMAX Stars Realty 740-397-7800 Knox County Ohio Real Estate. This property is co-listed wtih Coldwell Banker King Thompson and owner is a licensed REALTOR in the state of Ohio.